Preconstruction is a collaborative process with many vested stakeholders that incorporates a myriad of services all designed to provide the Owner with a quality project that is delivered on time and within budget. In addition to engaging the design professionals and consultants early in the design process, we also involve key subcontractor resources. This helps develop a design that addresses constructability issues and costs, as well as site logistics, sequencing, materials and labor availability, and quality — all of which have an impact on a project’s success. Millie and Severson’s Senior Vice President, Robert Cavecche, leads our efforts. He coordinates the team including the Owner, the design and engineering professionals, along with our skilled precon experts, to understand the goals and objectives for the Project. This process provides confirmation of project costs and schedule, a review of value engineering opportunities, and constructability recommendations. A thoughtful constructability assessment pays dividends by providing the team with a set of documents that have been properly vetted and coordinated. In turn, this greatly reduces field generated RFIs and change orders, thereby reducing opportunities for schedule delays and additional costs. Properly coordinated and crafted constructability reviews are an ongoing process during all phases of preconstruction that provide constructive results and enhanced value. A vital function of any preconstruction process is the ability to provide each client with an accurate and reliable cost of their project. We understand this is a critical function in our preconstruction process and a key element in our client’s decision making process. 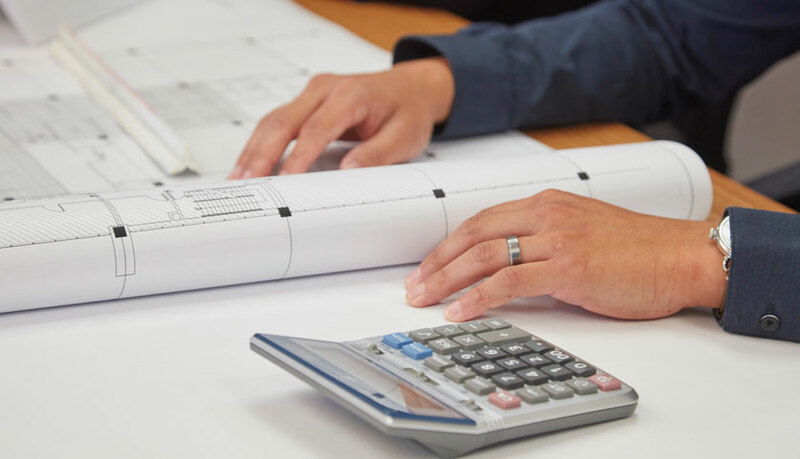 We take this responsibility very seriously and strive to ensure each cost estimate we produce reflects an accurate depiction of all of the anticipated construction costs into a detailed cost estimate. 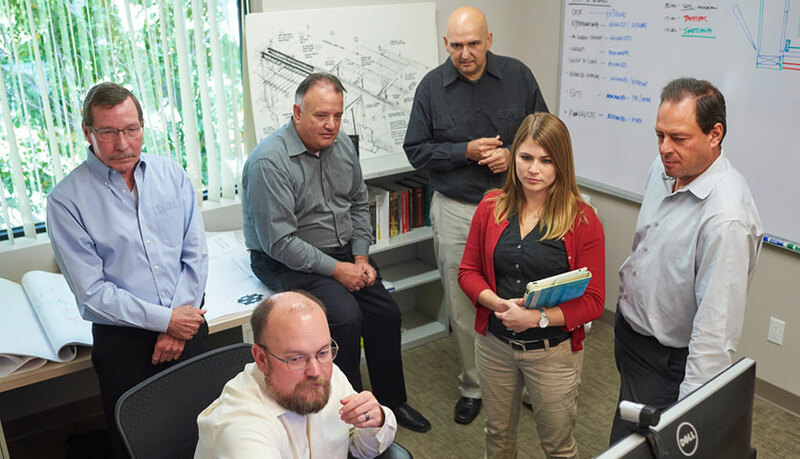 Our team of professional estimators has many years of experience in carefully evaluating numerous project types that incorporate varying degrees of complexity. 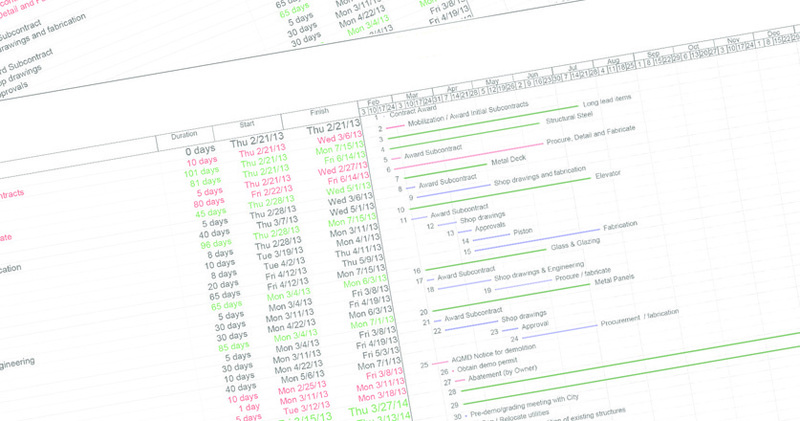 Controlling the schedule is critical to the success of the project. Our scheduling begins early in preconstruction identifying all of the essential preconstruction issues including plan status and permitting, entitlements, long-lead items, utility coordination, off sites, etc. One of the vital responsibilities of our preconstruction team is to constantly determine every element of the preconstruction schedule and ensure these activities are tracking to the pre-established construction start date. 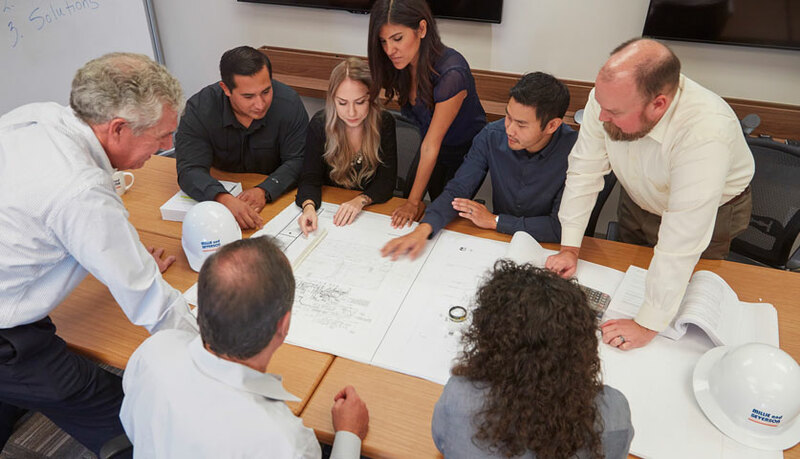 As a California builder for more than 70 years, we have established relationships with many subcontractors and suppliers in the area and rely on their participation during the procurement process. Our team monitors incoming proposals to ensure we have sufficient participation of locally sourced and qualified subcontractors. 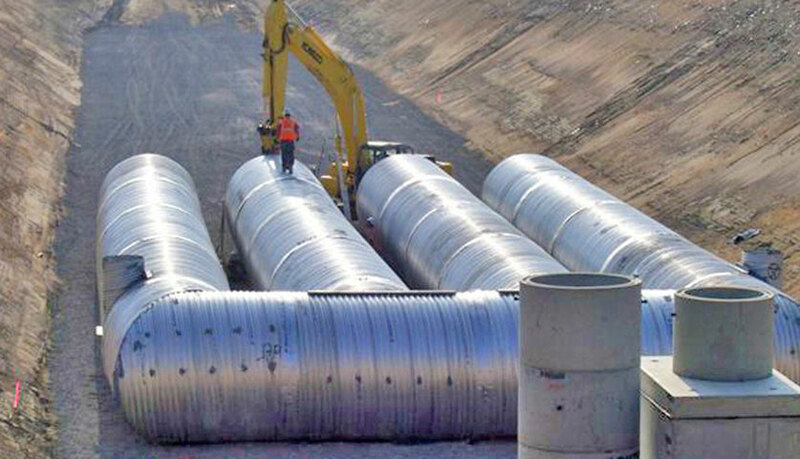 Whenever possible, we utilize experienced design-assist subcontractors who are selected using a competitive bidding process that also identifies required skill sets for a given project type. Using a design-assist approach enables them to provide valuable input on constructability and potential impacts to cost and schedule. Collaboration using the design-assist approach is a best practice that we leverage for as many projects as possible. 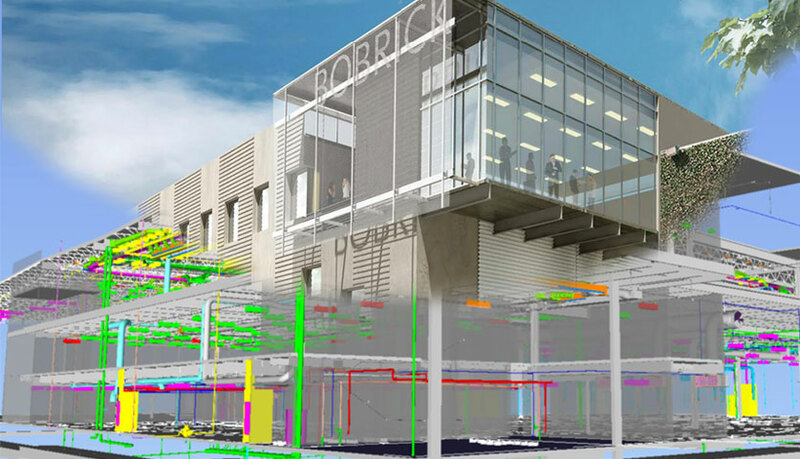 Building Information Modeling (BIM) is an essential part of the construction industry. By leveraging virtual design and construction throughout the span of the project, time and cost can be reduced while collaboration, planning efficiency and communication increases. This 3D modeling of projects can facilitate an integrated approach to avoid clashes that would otherwise impact costs and schedule.